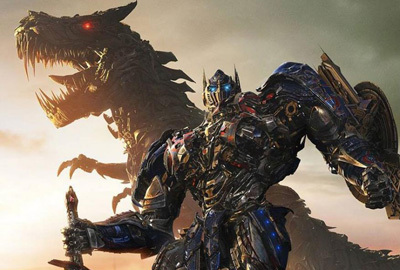 CraveOnline has debuted a new TV spot for Transformers: Age of Extinction, while Paramount Pictures has released two more for the Michael Bay-directed film as well. You can check out all three below! Opening in theaters on June 27, the fourth film in the franchise stars Mark Wahlberg, Jack Reynor, Nicola Peltz, Stanley Tucci, Kelsey Grammer, Sophia Myles, Li Bingbing, T.J. Miller, Han Geng, Titus Welliver, Peter Cullen, Frank Welker, John Goodman, Ken Watanabe, John DiMaggio, Mark Ryan, Robert Foxworth and Reno Wilson.